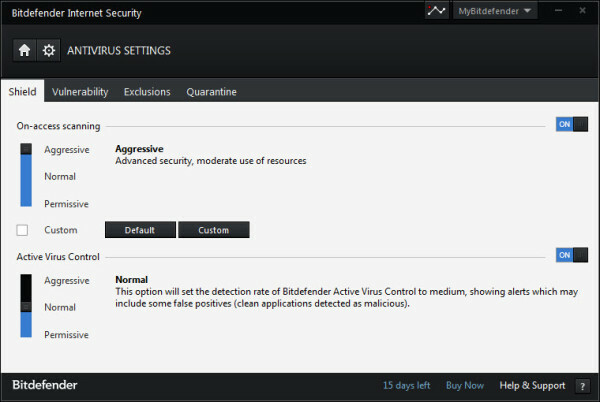 Bitdefender Internet Security 2014 Review - Features That Make it the Best! 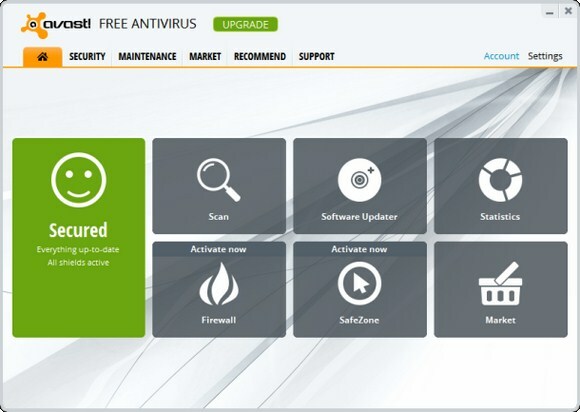 Antivirus security is a must have for today’s challenging internet world. Virus attacks are not the only threat these days, there are spams, hacking attempts, data theft and much more to take care of. Instead of a Standalone Antivirus solution, people prefer Internet security suite for complete security solution. 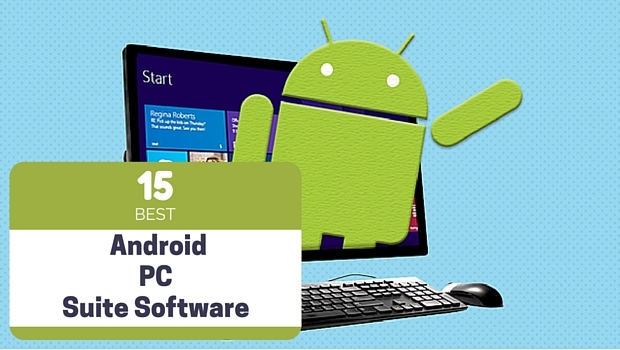 It works more than a simple antivirus protection by offering more security features. Bitdefender Antivirus offers some of the best Internet security solutions out there. This company’s products provide protection measures and extraordinary features that make them excellent security solutions. It is the most effective and silent security you can find. 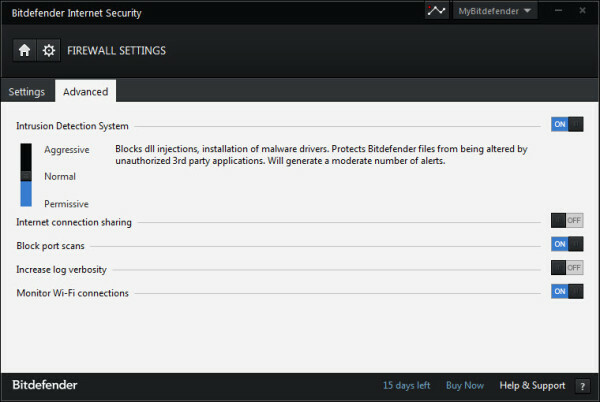 The Auto Pilot mode of Bitdefender makes it unique from its competitors. Bitdefender understands that people don’t want to see annoying prompts and popups about every activity and suspicious system behaviors. 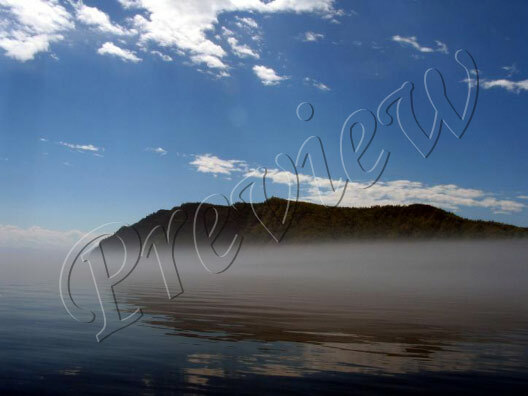 It takes decisions on its own, silently and intelligently. Bitdefender Internet Security is rated as # 1 / Gold Performer by TopTenREVIEWS.com. 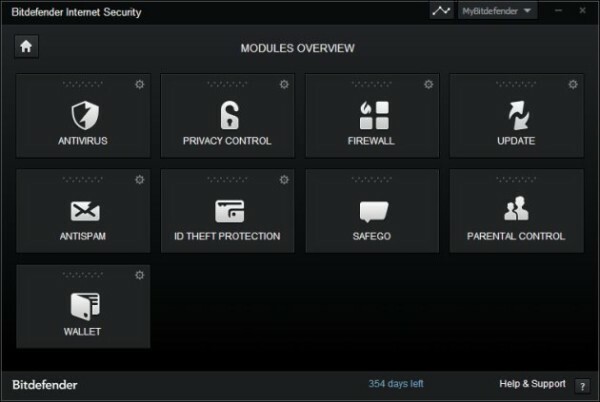 Once the security suite is installed, you’ll notice a small desktop widget showing the scanning activity and firewall status. You can get a quick glance of security status through the widget. 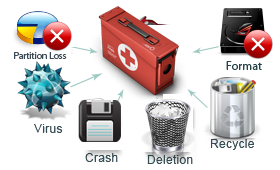 The overall interface is always been user-friendly of Bitdefender. 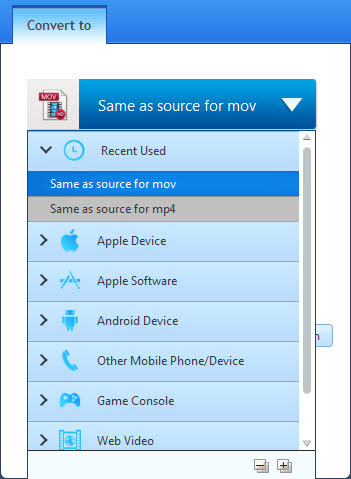 Version 2014 is one step ahead of all, divided into clean four sections you can get to particular feature or settings in few clicks. 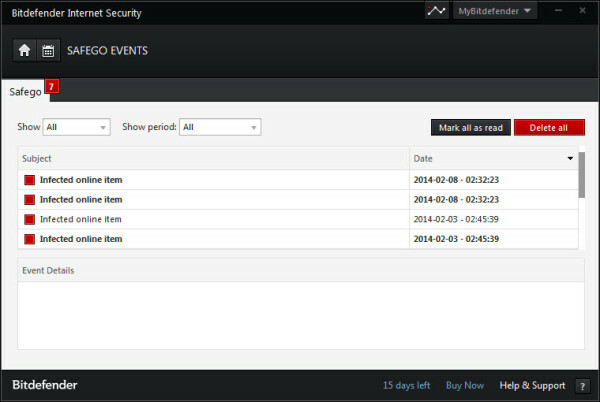 Important events and messages are shown on top so you can see what’s wrong is detected by Bitdefender. The by default autopilot usually takes care of everything so you have to worry about nothing. Even if you are a pro and want to tweak the settings a bit you can go to the settings and the change the protection mode to Permissive, Normal or Aggressive mode. Permissive is the strictest of all three and usually costs more system resources. Now let’s take a look of the features that makes it the champion among all security solutions. 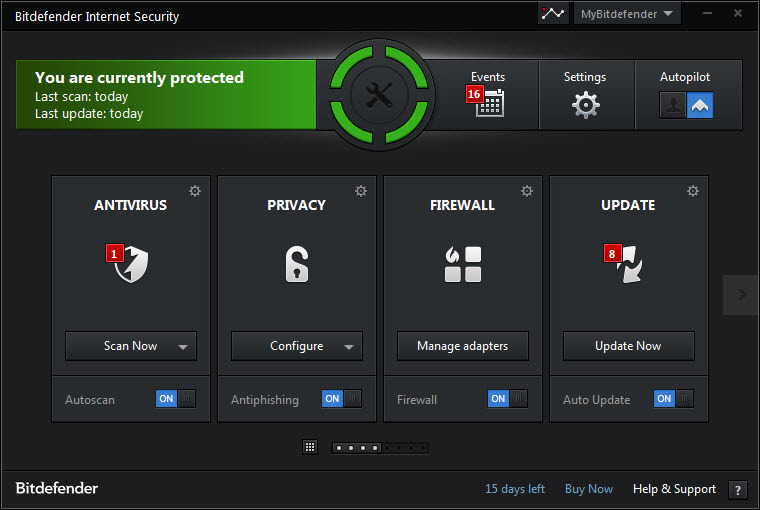 Bitdefender Internet Security 2014 is a feature-rich suite that offers everything that you need to protect a computer. Auto-Pilot – the most amazing feature which makes it the favorite. Auto Pilot mode is designed so you don’t have to face those alerts, popups and annoying prompts against every activity. It generates a weekly report for you with links and suggestion of problems reported. Firewall of Bitdefender is reported with the most positive results in blocking the intrusion attempts on a computer. If you have the Auto-pilot enabled you won’t be disturbed by popups. Firewall tracks the programs using internet connections and connected computer(s) trying to access your files. If you specifically want to allow or disallow any program to use online resources you can the settings to paranoid mode. 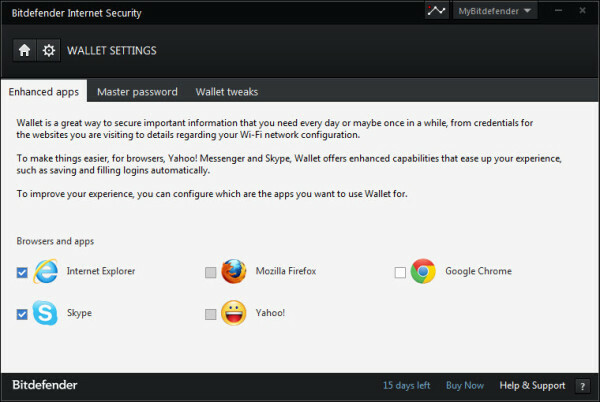 The all new Wallet feature is a built-in password management module of the security suite. It tracks the login forms you fill out while browsing and asks you to save the password in Bitdefender’s secure wallet. Once the passwords are saved it fills out the information for you automatically when the site is revisited. For secure site, like your online bank accounts, Bitdefender offers Safepay as secure connection to login the site in the most secure manner. With SafePay on, a hack proof built-in browser of Bitdefender is opened through which you can login to the site securely. Another new feature, Safego secures your social networking profiles. We all know the vulnerabilities on social networking sites trying to spread spam or malicious links. 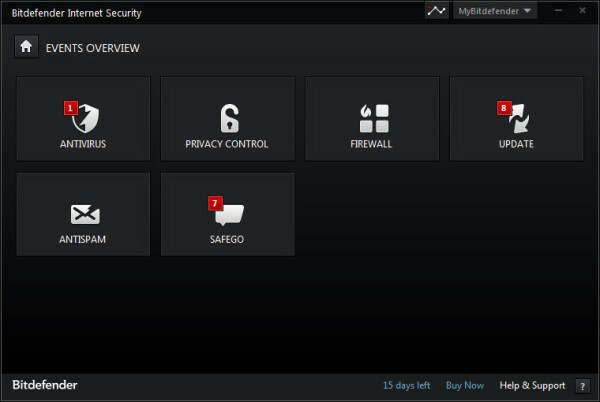 Bitdefender Safego scans all those links and alerts you if they’re bad to click. The most effective Antispam solution in the world is built into the Bitdefender Internet Security 2014. 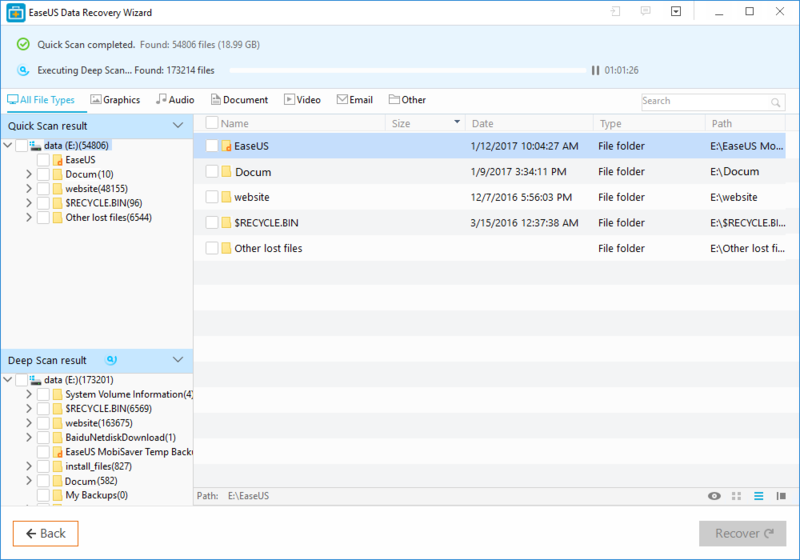 It filters POP3 incoming emails and integrates seamlessly with Outlook, Thunderbird and Windows Mail. It automatically scans all incoming emails and if found as a spam it silently moves those to the junk or spam folder. 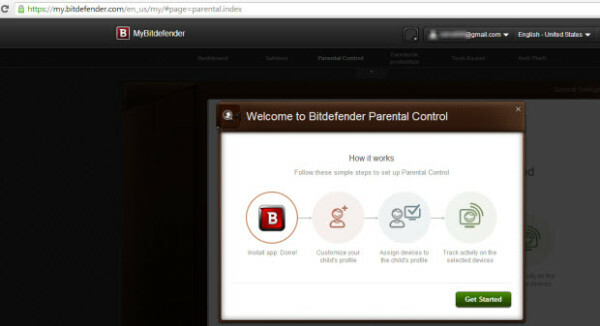 The web-based parental control is a gift from Bitdefender to the parents and all other security suite users. 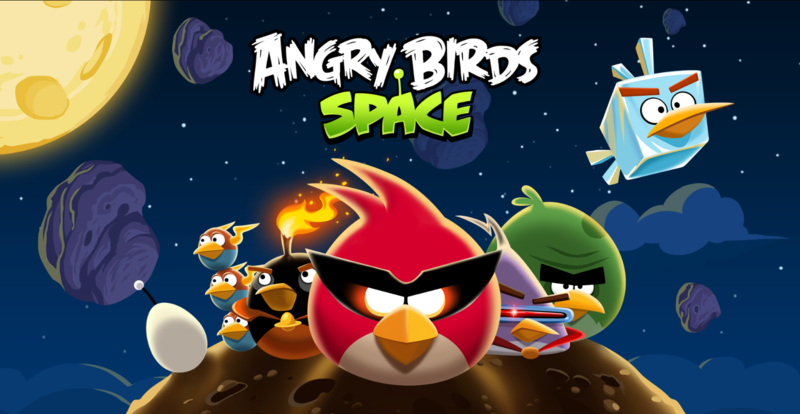 It manages multiple devices including the (Android) smartphones. You can view the dashboard showing all connected devices. 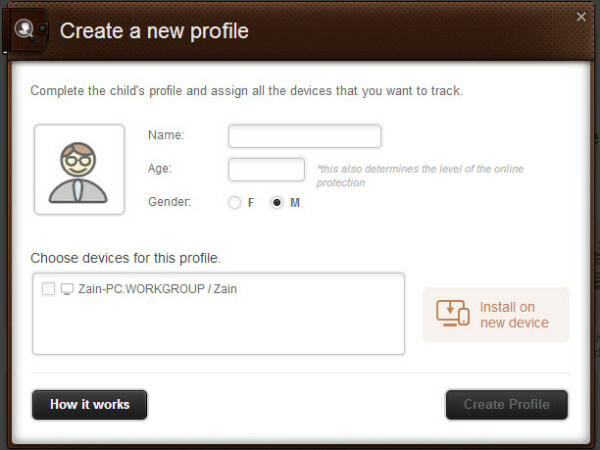 For each of your child device, you can define the name, age and gender and categorize the allowed or blocked sites according to individual profiles. Bitdefender Internet Security promises and fulfills everything that’s committed. The perfect security solution for all sorts of security concerns. The super intelligent Auto-pilot feature is a great peace of mind that you should try if you haven’t experienced how smart a security suite can be. The default firewall settings, sometimes omits few protections. Overall performance is still questionable for low-end systems. 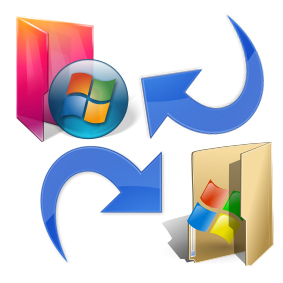 For a badly infected system, installation requires more efforts and users might face some difficulties while installing on an effected device. The password management of Wallet feature is impressive but still offers basic features like hundreds of other password management tools. Bitdefender Internet Security 2014 protects you from all possible vulnerabilities and viruses protecting all malware entry points. It keeps you safe in doing online money transactions, protects from suspicious intrusions, data theft or hacking attempts. 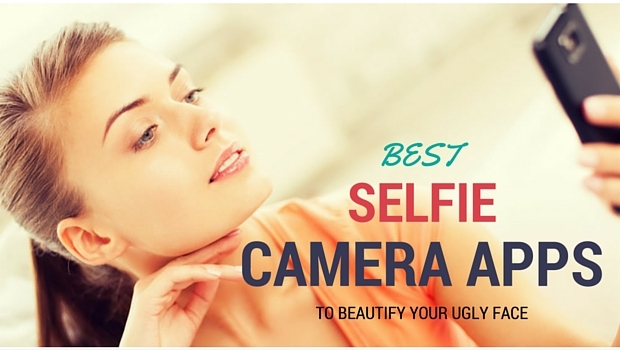 It keeps you completely safe while browsing Facebook and Twitter from clicking those bad spammy links. The auto pilot feature is the biggest peace of mind that reduces the user interaction to a great extent.